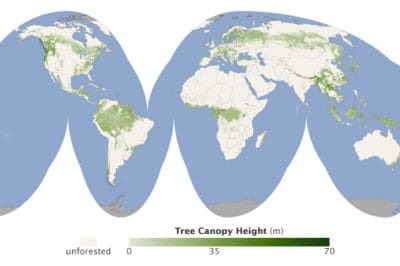 Where are the tallest forests in the world? NASA has an article on the first global map of the world’s forest heights. The map was created with data collected by NASA’s ICESat, Terra, and Aqua satellites. Geostatistics is a brand of statistics that deals specifically with spatial relationships. 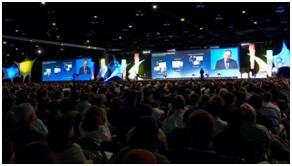 Find information about this branch of mathematics, software and tie-ins to GIS.